What is it ? - food truck crepe'n roll ! 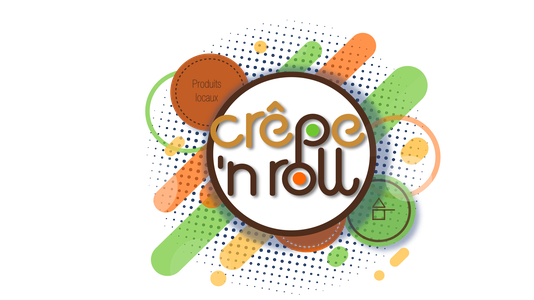 Crêpe'n roll is a food truck who make sweet and salted crepes, and brittany specialities. I favorise small local producer and everything is home-made with high-quality ingredients. The truck move to the area of Saint Leonard de Noblat, you can see where and when is the section "location". Also you can book the truck for an event like a weding's brunch or a birthday.